Evangelist Reinhard Bonnke has arrived Lagos for the Farewell Gospel Crusade which kicks off on Wednesday the 8th of November 2017. The German evangelist addressed a news conference at the Intercontinental Hotel, Victoria Island on Monday and promised a mighty revival and outpouring of God power. 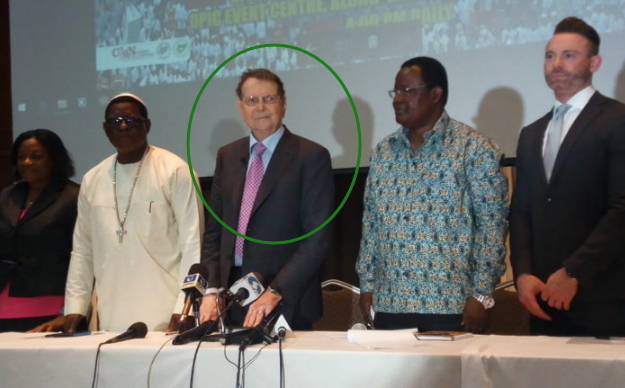 77-year-old Bonnke said he was glad to be back in Nigeria for his last crusade in Africa, describing Nigeria as his favourite nation. He said he had no regrets for preaching the gospel of Jesus Christ in Africa for 50 years now. The man of God said Nigeria was about to witness a mighty outpouring of the move of God on Wednesday when the crusade kicks off. “God’s words will be preached, miracles will be full and the Holy Spirit will come down. The ripple effects of this crusade will be felt all over the world. “No man has invented water but no one can live without water. We can’t live without the gospel, the gospel is eternal and can never be invalid. The gospel is true today Because it was true at the beginning,” Bonnke said. 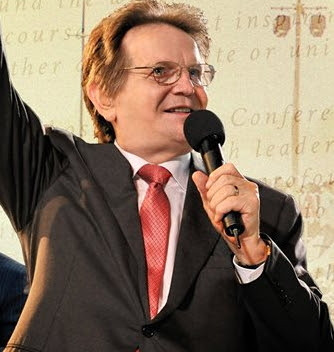 Bonnke added that he chose Nigeria because of its huge population, saying that he could smell harvest of souls beginning from Wednesday. Chairman, Central Working Committee of the Bonnke Farewell Crusade, Apostle Alexander Bamgbola said the nation was glad that Bonnke chose Nigeria for his last crusade in Africa. “We believe that if there is any darkness still remaining in Africa, after this crusade, such darkness will vanish. Bonnke arrived on Sunday and we can feel the mighty presence of God in this land. 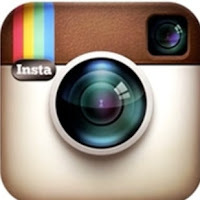 We believe that millions of people will receive Christ,” he said. The crusade kicks off on Wednesday behind Sparklight Estate, opposite OPIC, Lagos-Ibadan Expressway and end on Sunday. You guys should stop all this man of God, daddy, anointed great man of man etc stuff that’s what you guys used to destroy Nigeria (africa ) pastors. They now feel like semi god. These savants of God in western world are different, they go to resturants, shops, and public places where everyone go. And sometime when you meet them they even says you should refer them with their first names. That is humility. Not all this over praise you people do in Nigeria that make them think they are now god. May this program win many souls in Jesus name Amen. Welcome back to Nigeria, Papa Bonnke, may GOD use you mightily in these five days to win souls for his kingdom. buhari should attend the crusade to untie curses placed on this go slow administration. All Nigeria Leaders need to be brought to this programme by force a complusory deliverance from self-centered spirits and operation-no-mercy on the Masses.